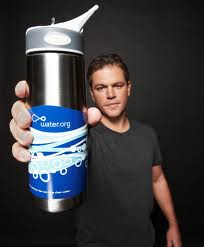 Remarkable Marketable Me: Matt Damon About The Water Crisis ~ Innovative Water.org is the result of patient homework and uncovering what really works. 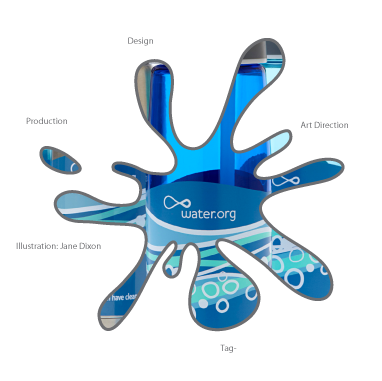 Matt Damon About The Water Crisis ~ Innovative Water.org is the result of patient homework and uncovering what really works. 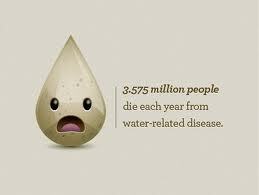 On average, worldwide it only costs $25 to provide someone water for life. Costs for improved sanitation is even less. Hi, Jean Robb here. Water is such an important part of our everyday life. Matt Daman has seen first hand what life is like without clean water. There's a really easy way to help! Each day, many millions of people in developing countries must walk long distances to get the water they need for drinking, cooking, and bathing. Often, this water is contaminated. Water.org, co-founded by Matt Damon and Gary White, helps people in developing countries obtain safe drinking water and basic sanitation (toilets). Working in partnership with those in need, Water.org has transformed hundreds of communities in eight countries – Bangladesh, El Salvador, Ethiopia, Honduras, Guatemala, India, Kenya, and the Philippines – with access to a safe, reliable source of water and basic sanitation. Please find below a sampling of our photo resources, recent feature stories, Water.org headlines, and global water crisis news. If you would like to contact us regarding a media opportunity, please complete the Media Request Form and we will respond as quickly as possible. Thank you for your interest in Water.org and our work. 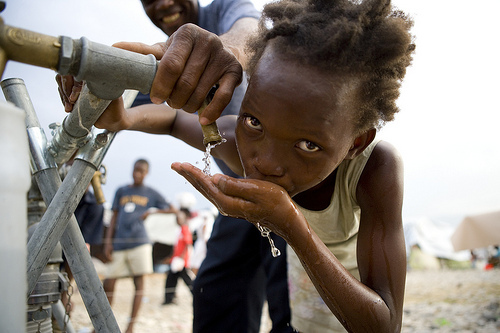 Nearly one billion people lack access to safe water and 2.5 billion do not have improved sanitation. 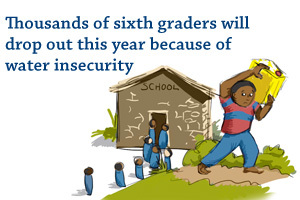 The health and economic impacts are staggering. 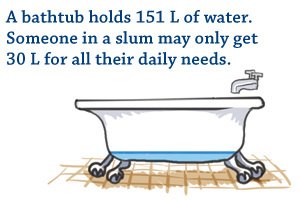 An American taking a five-minute shower uses more water than a typical person in a developing country slum uses in a day. 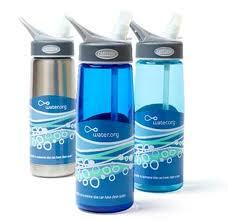 With each purchase of a limited edition Water.org CamelBak Groove bottle, you give a life-changing gift. While it keeps great-tasting filtered water always in your reach, it also brings safe drinking water and sanitation to people in developing countries. The CamelBak Groove bottle is 100% BPA-free, holds 20 oz, is dishwasher safe, and features the patented CamelBak Big Bite Valve. Ordering is easy just pick stainless steel or plastic below. In partnership with Amazon.com, this year you qualify for free domestic standard shipping with each order. Additional questions, please visit our Frequent Questions page. For over two decades we've been working to empower others toward change and a better live with safe water and toilet. You can help us make a difference. No matter your age, no matter your profession, it's your pick. Our greatest need is to continue to raise awareness for the crisis. Fan us online to get instant updates, share our videos, follow the work in real-time, and even fundraise for those without safe water. Follow us and spread the word. Watch our flicks and share pics online.